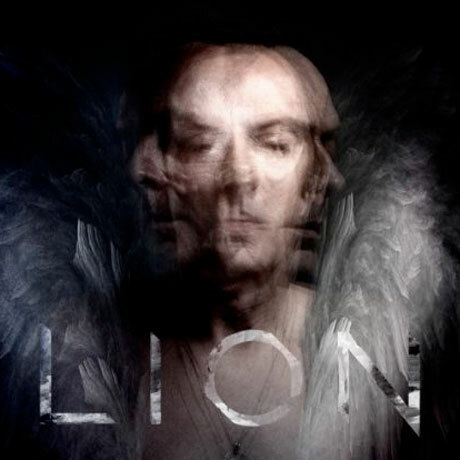 Just days after learning about Peter Murphy's new solo album, Lion, the baritone-voiced king of the jungle goths has announced he'll be supporting his 10th album with a hefty North American tour. The tour schedule has the singer out and about by late May, starting off the trip in Las Vegas. While the bulk of Mr. Moonlight's North American dates take place down in the U.S., he will be making it up into Canada a couple of times. Toronto crowds can catch him at Lee's Palace on June 16, while Vancouverites can see him perform at the Rickshaw Theatre on June 27. You'll find the rest of the details down below. As for Lion, Murphy has gone ahead and teased a few tracks with a new trailer. Five of the 11-song set figure into the vintage movie clip-utilizing preview, with certain tracks busting out echo-laden drum production and distorted guitars, and others taking a more restrained and tranquil approach, all featuring the inimitable croon of Murphy. "It's very romantic and very deep and emotional, quite symphonic in places, but then becomes, like, a rabble-rousing pirate sea shanty," Murphy had previously said of the set. "It's a mixture of 'The White Album,' which goes into 'Helter Skelter,' and kind of 'I Am the Walrus' type of arrangement stuff. It's a lot — kind of like, 'Who is that person? How can he imagine he can do all that?' I just think I'm out of place, really. I'm like [David] Bowie, Iggy [Pop], Frank Sinatra, Elvis [Presley] all rolled into one, and it's kind of like, 'What planet did he come from?'" Lion is to arrive on June 3 via Nettwerk.